Silverstone was its glorious best on Friday. The sun shone, fans wandered round in t-shirts and shorts, and bikes bellowed their way around a magnificent circuit. It was a good day for motorcycle racing. So good has the weather been that it has given the small contingent of British journalists in the MotoGP paddock a new hobby. Two weeks ago, we English speakers were getting stick about having to pack winter coats and rain gear for Silverstone. Revenge is all the sweeter when served up under blue skies and radiant sunshine. The good weather complicated tire selection for the MotoGP teams. Many a rider was out trying the hard rear much earlier than expected, trying to judge how it would hold up over race distance. The warm weather has pushed the temperatures to the upper range of the Michelins’ operating window. The tires are still working, but everyone is having to go a step harder than expected. A new bike swap procedure is to be tested at Silverstone for flag-to-flag races. After the riders failed to reach agreement on a single procedure at the Safety Commission meeting in Austria, Race Direction met with the teams to agree a new procedure. The Circuit of Wales, the track which was to be built near Ebbw Vale in South Wales, has been dealt what will likely be a fatal blow. Today, the Welsh Government rejected the request of the Heads of the Valleys Development Company to underwrite the debts incurred for the construction of the circuit. The HOTDVC, the company that had been set up to build and run the project, had originally requested that the Welsh Government underwrite the full £280 million cost the project had been expected to cost. After years of negotiation, the estimated costs had risen to £433 million, and the Welsh Government refused the HOTVDC proposal to underwrite half that debt. The Welsh Government had demanded that the HOTVDC find external investors, and the firm had brought in outside money from UK investment firm Aviva, but Aviva had only agreed to become involved if the Welsh Government had promised to underwrite the project. With the Welsh Government refusing to underwrite the debt, Aviva’s commitment now looks to be at an end. After last week’s announcements from the Circuit of Wales and the Hungaroring, there comes news from two more circuits this week. Firstly, that the legendary Belgian Spa Francorchamps circuit is looking to host a MotoGP round. And secondly, that MSV has taken over the lease to run the Donington Park circuit, also possibly opening the door to a return for MotoGP. 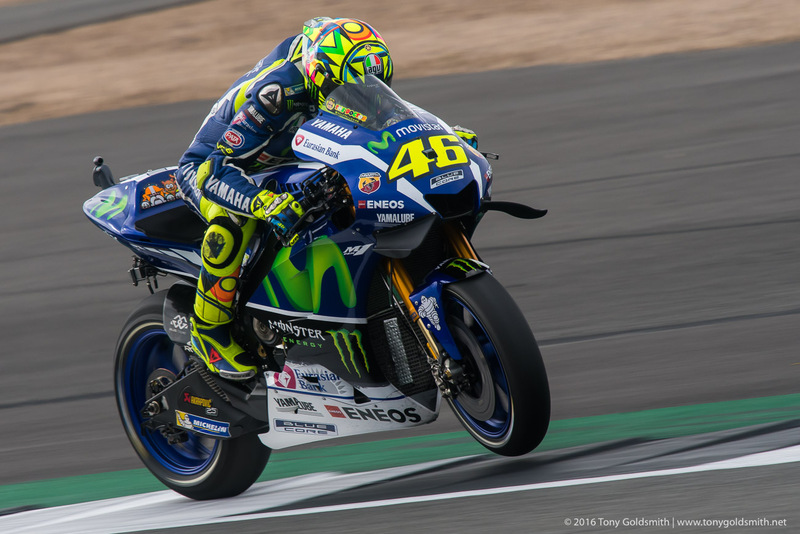 Episode 37 of the Paddock Pass Podcast is out, and covers the fantastic racing at the British GP in Silverstone. Helping us dissect through all the racing news, we have Neil Morrison, Scott Jones, Steve English, and David Emmett on the mics, giving their great insights from their trackside perspective. Obviously a good bit of time is spent on the show talking about Maverick Vinales and Suzuki Racing’s first win back in the MotoGP Championship. 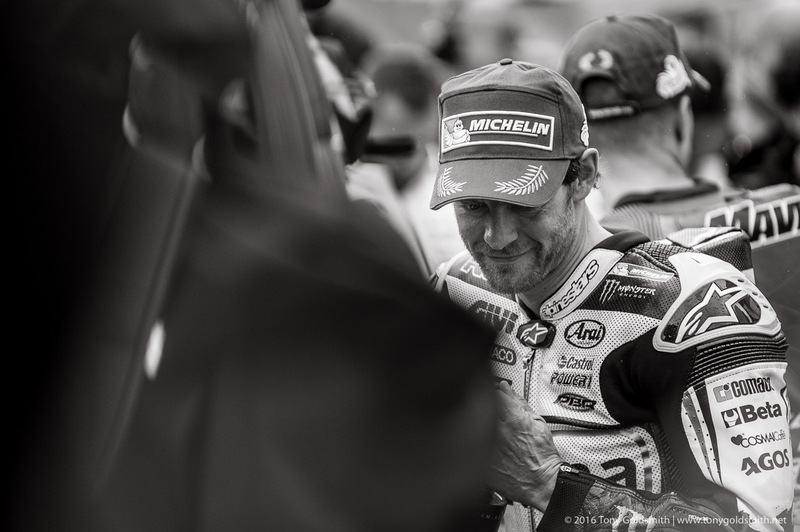 The guys also talk about Cal Crutchlow’s new-found form on the LCR Honda, giving an insight into how both of these racing machines have evolved over the season. 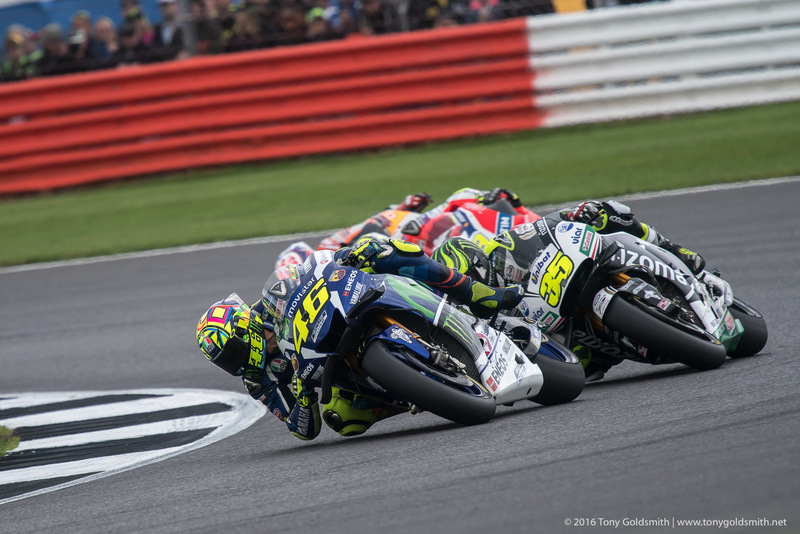 We also can’t talk about the British GP without discussing the hard racing between Marc Marquez and Valentino Rossi, with the embers between the two riders clearly getting fanned into some flames at Silverstone. The show wraps up with some talk from the Moto2 and Moto3 classes, which were just as eventful as what was happening in MotoGP. All in all, we think you will find it a very interesting show. This is truly a golden age of motorcycle racing. The Silverstone race was proof of that. A stunning contest, with positions fiercely fought over. A new winner added to MotoGP’s pantheon. Five riders doing battle over second place, including some of the greatest riders of their respective generations. Bikes from four different factories in the top six. And Silverstone is hardly unique this season. 2016 has seen two different satellite riders win races. It has seen seven different winners this season, and the last seven races each won by a different rider. It has seen relative newcomers win, and seasoned veterans win. 2016 is the culmination of a long period of rich results, with four riders all capable of winning on any given day over the past four or five years. Margins of victory have never been tighter, nor has the gap between the front and the back of the grid. This cornucopia is not just in the premier class. Racing is returning to Moto2, after a drought of processional contests. Moto3 is overflowing with young talent, with rookies quickly challenging the older guard, who are in turn off to fatten the field in Moto2 next year. At Silverstone, the Moto2 race was hard fought between a small group of riders, with incidents that had serious long-term effects on the championship. The Moto3 class produced a customary thriller, Silverstone’s long straights and high winds making escape impossible, but making staying out of trouble imperative. The year of weird weather continues. After a fine Friday, and a foggy but dry start to Saturday, the rain moved in during practice for Moto2, and increased in intensity for qualifying, varying on and off during MotoGP FP4 and then the two qualifying sessions. Tomorrow will most likely be dry, though there are threats of a very light rain at various points throughout the day. Then again, we are at Silverstone in September. It can be hot and sunny, or cold, wet, and windy, sometimes all on the same day. But, add a wet qualifying to the rain in Assen, the Sachsenring, and Brno, and the weather is having a serious effect on the championship. Saturday was no exception. With FP4 wet, the MotoGP grid lost its main practice session, where the teams work solely on the race without worrying about whether they would get through to Q2 or not. But the session was useful nonetheless. Michelin had brought three different front wet tires, and a couple of wet compounds for the rear.